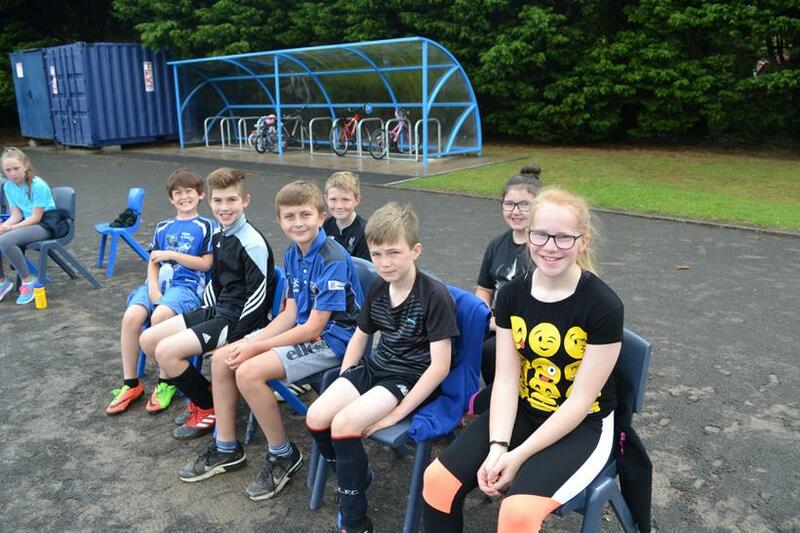 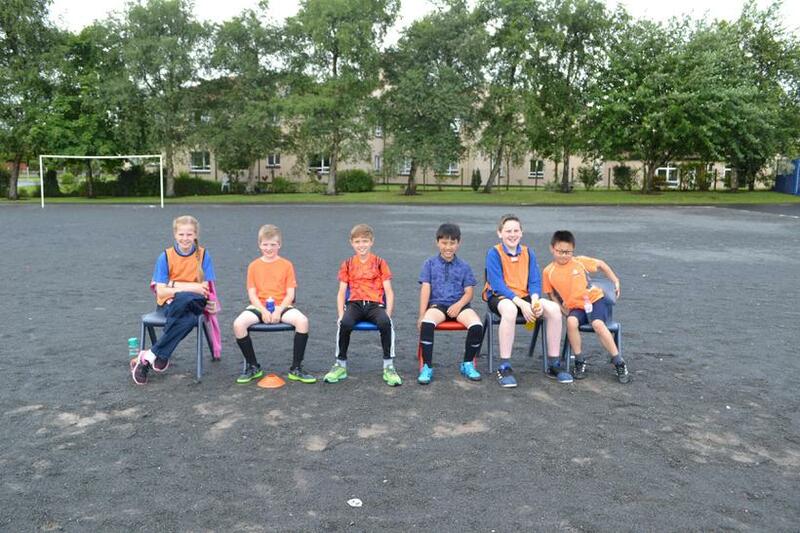 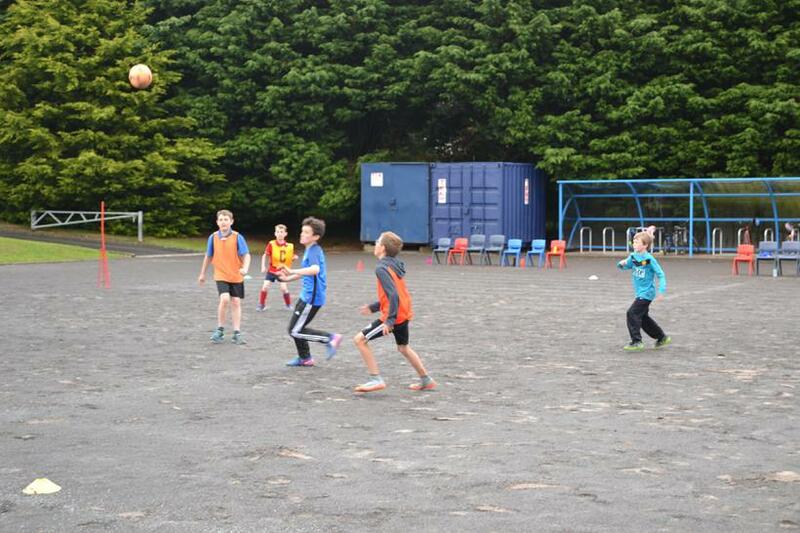 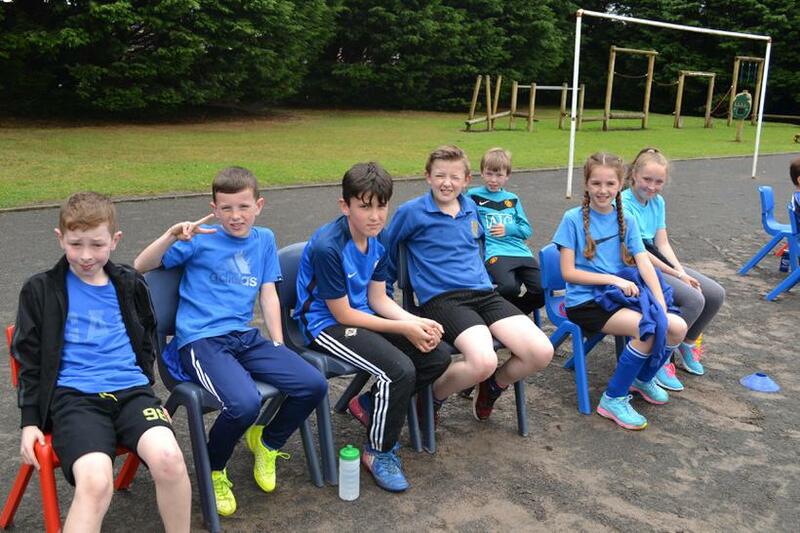 Today Mrs Dunn organised our very own school football tournament between P5, P6 and P7 pupils who were put into different teams. 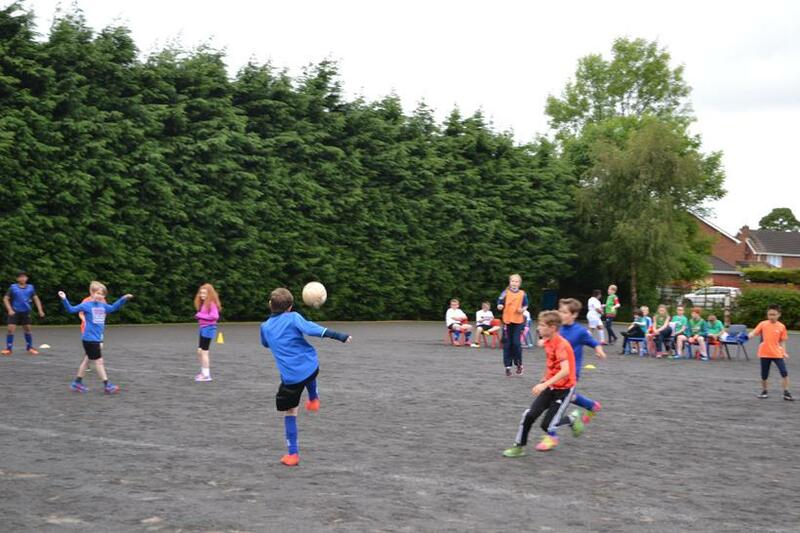 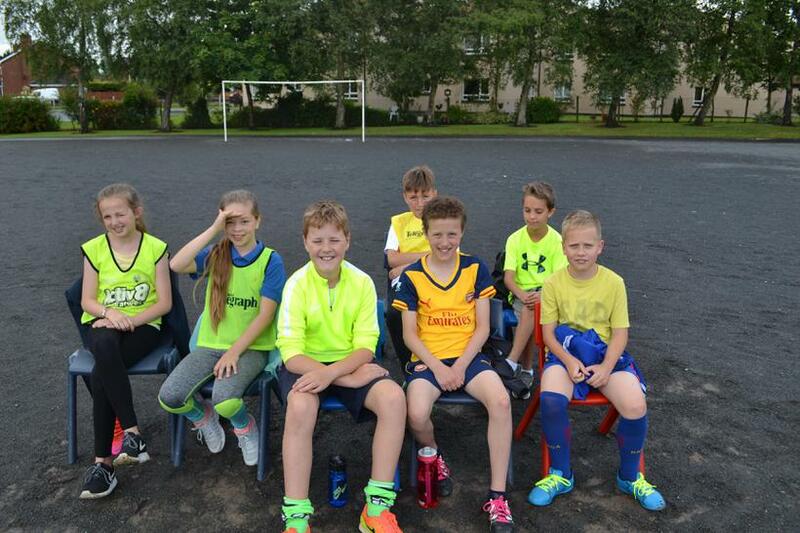 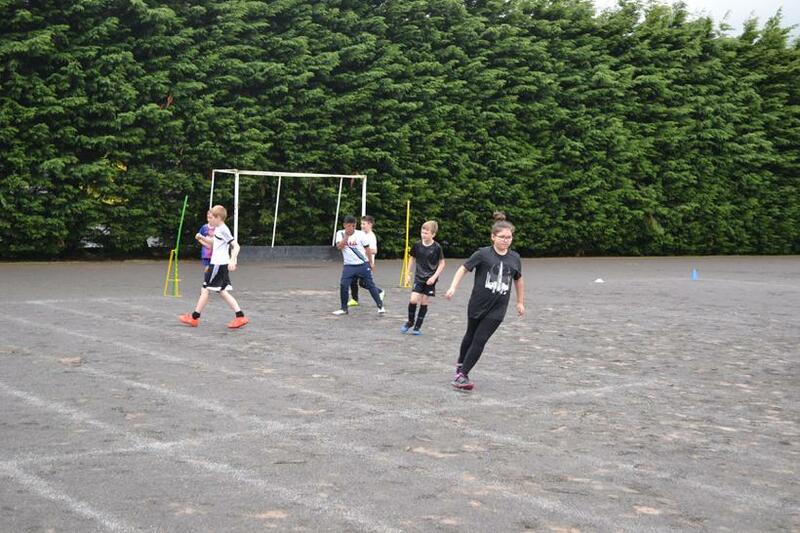 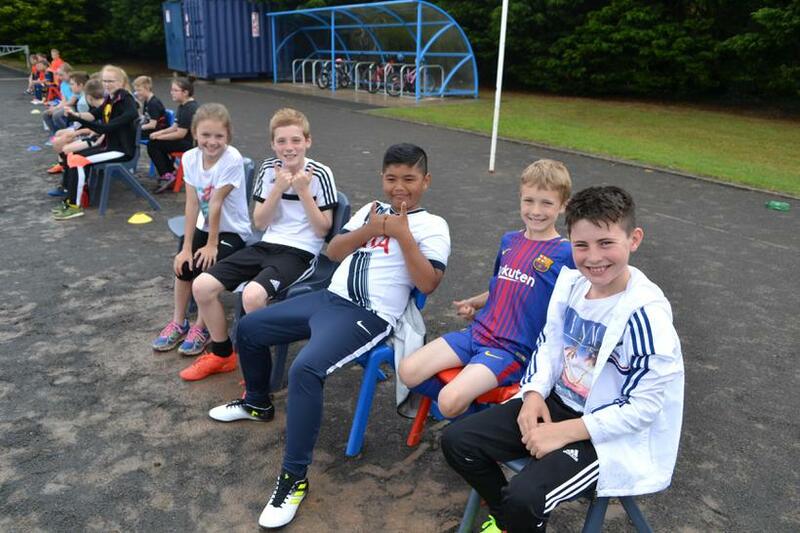 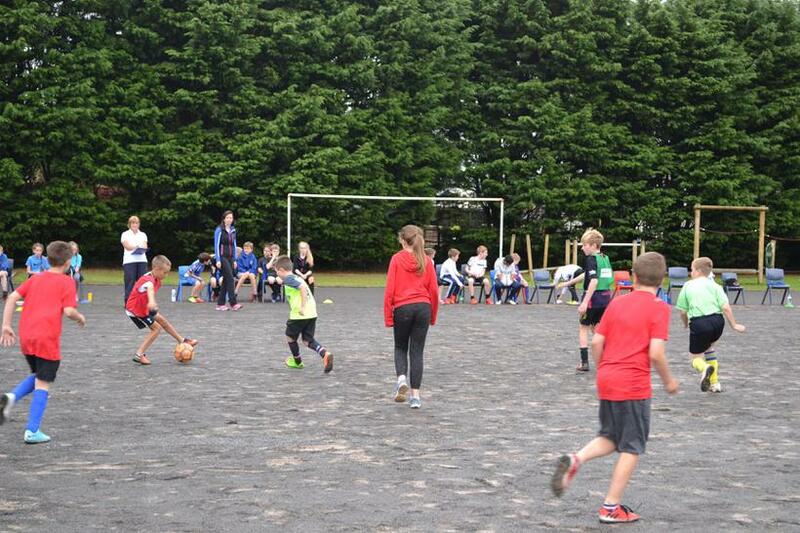 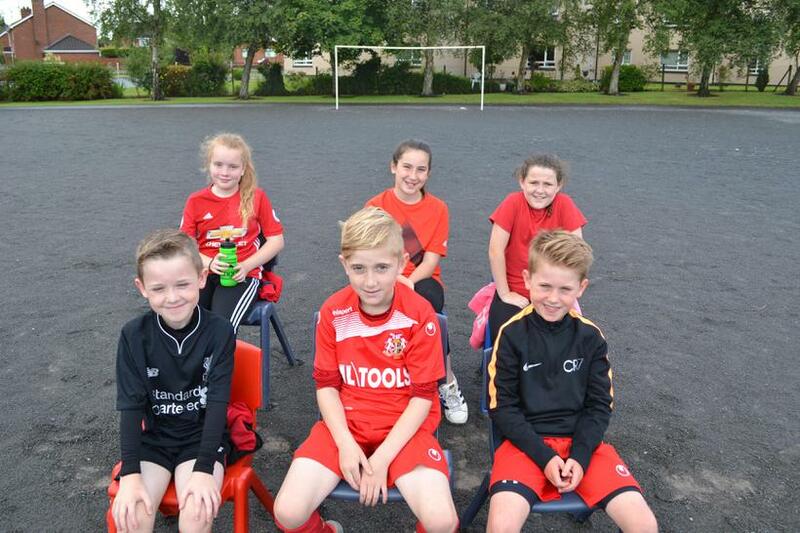 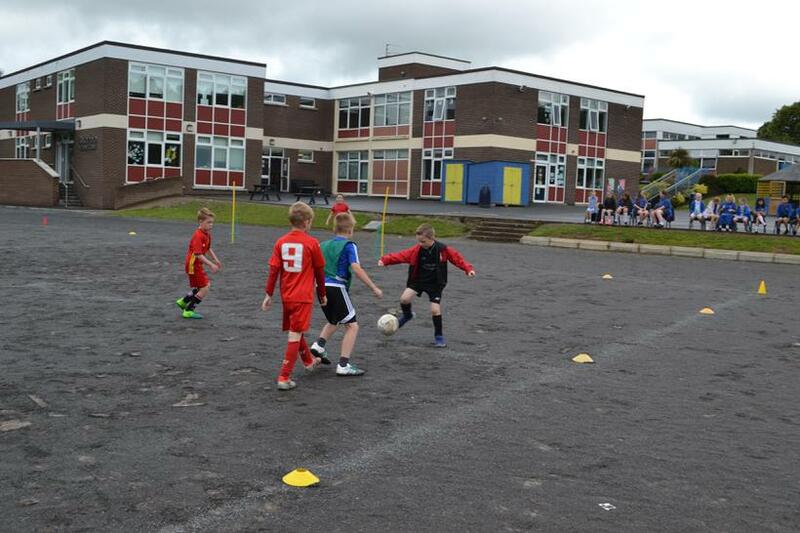 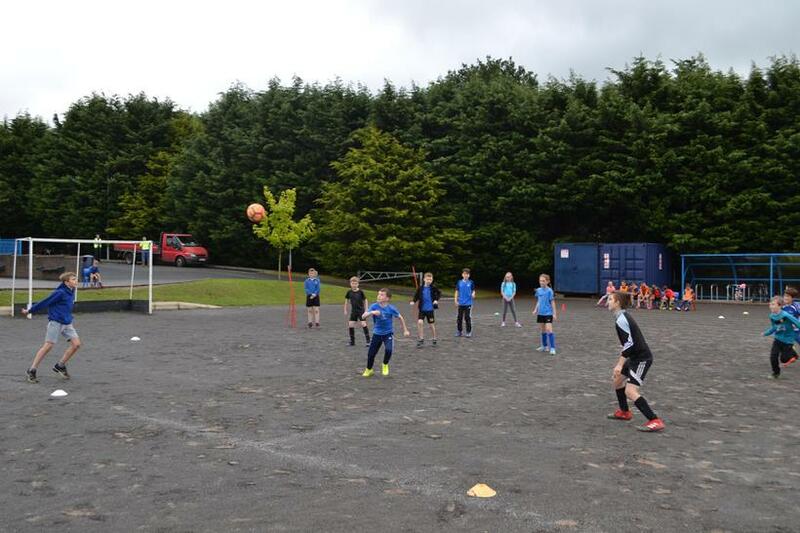 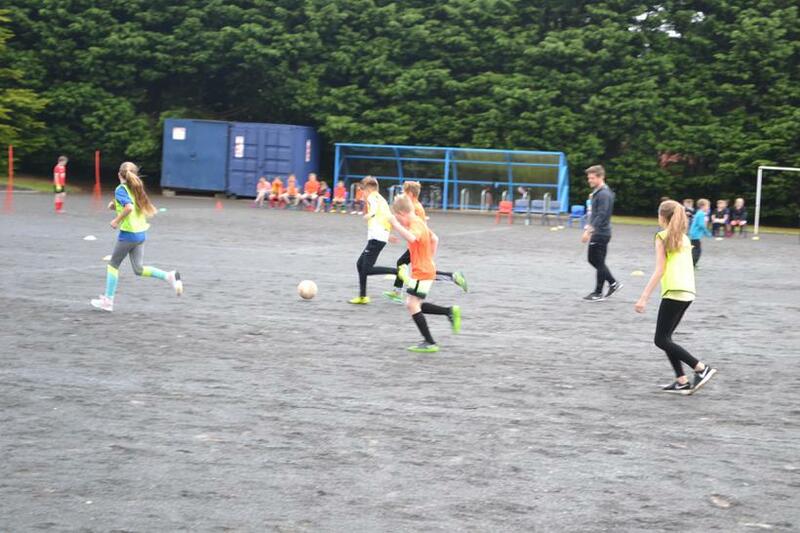 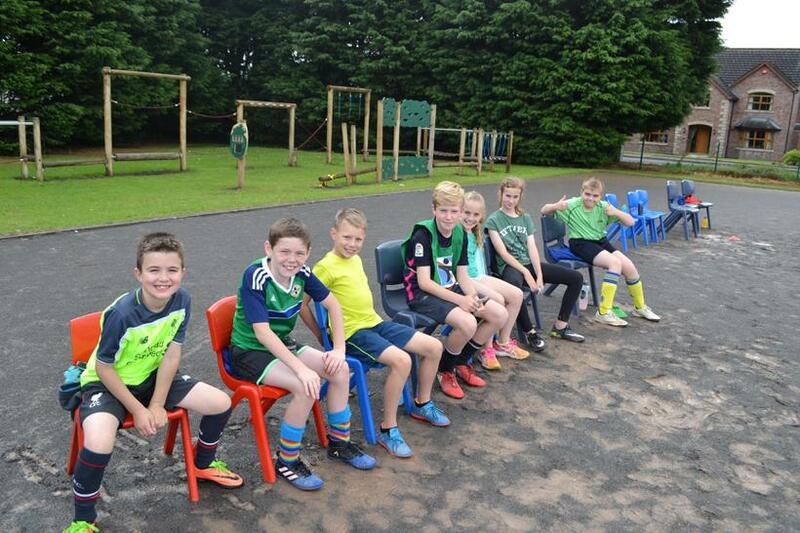 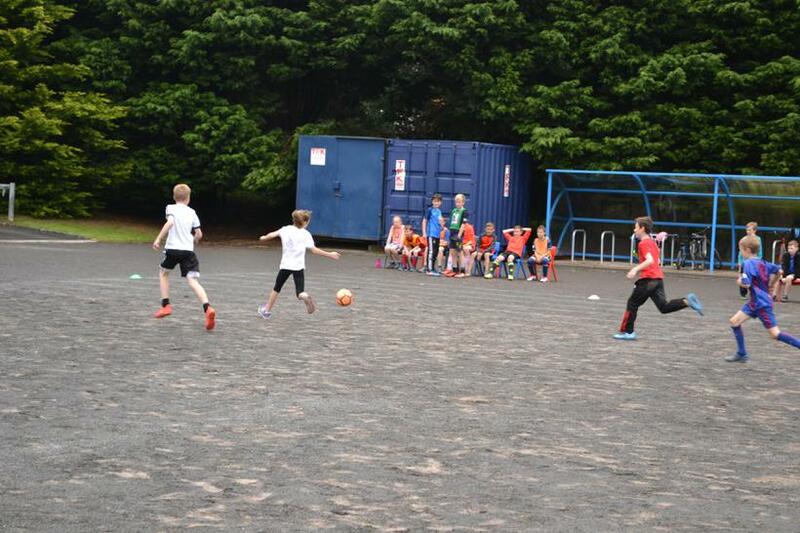 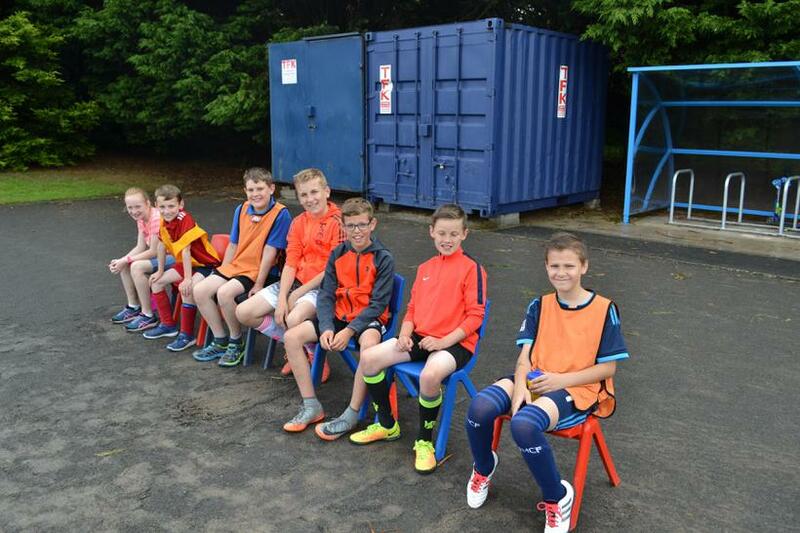 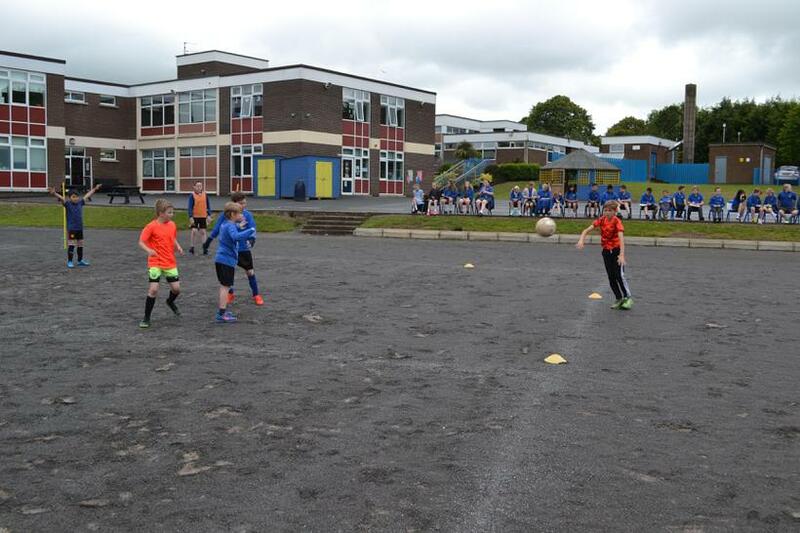 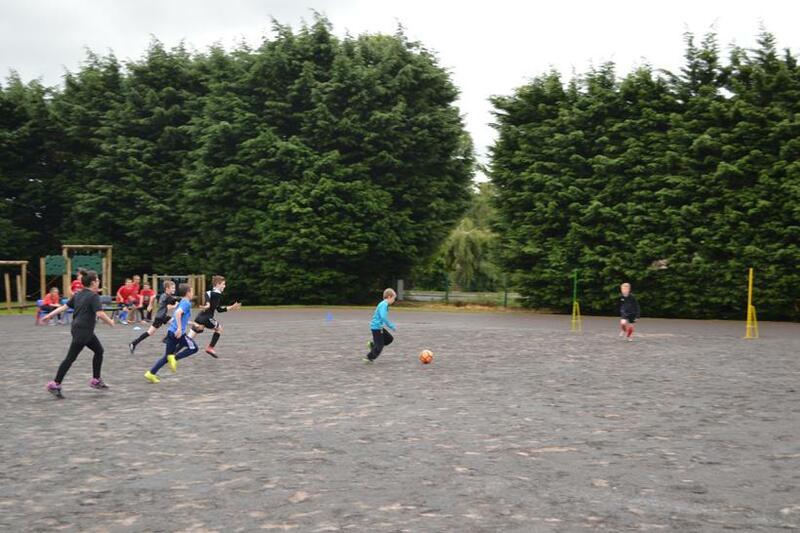 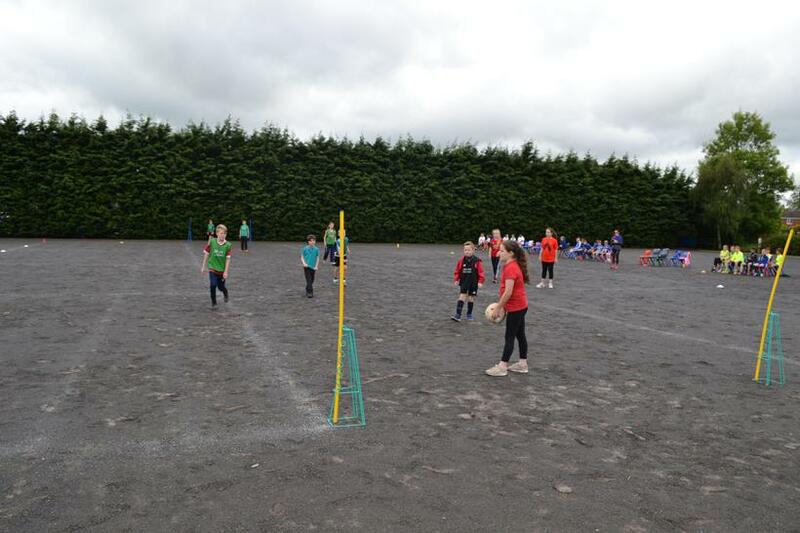 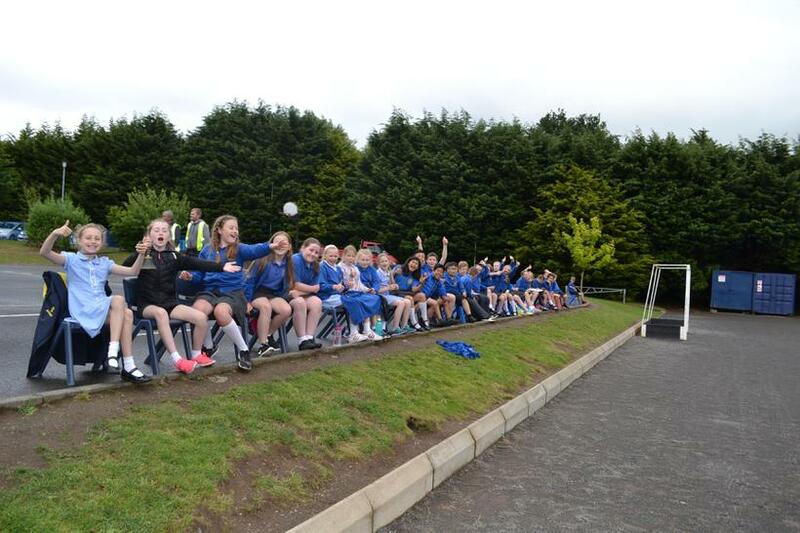 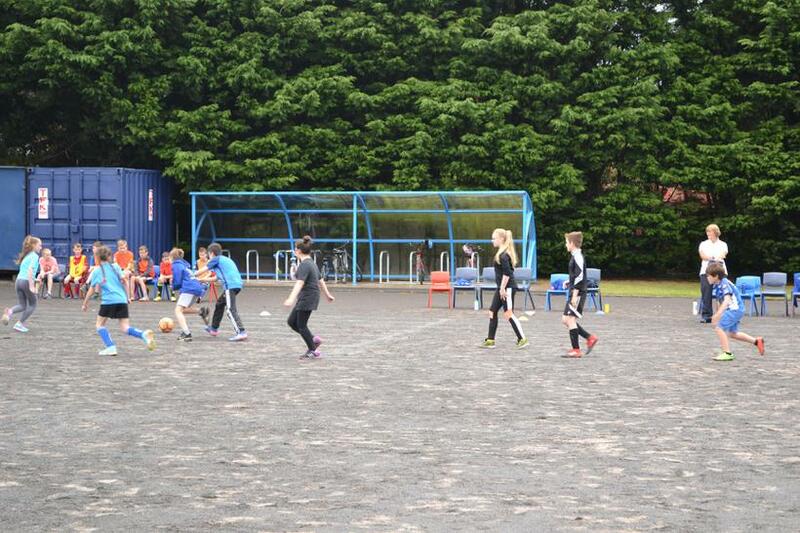 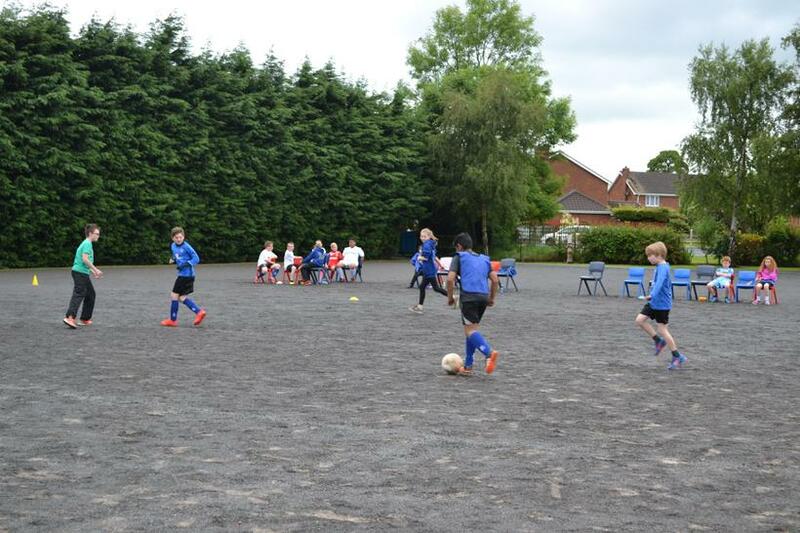 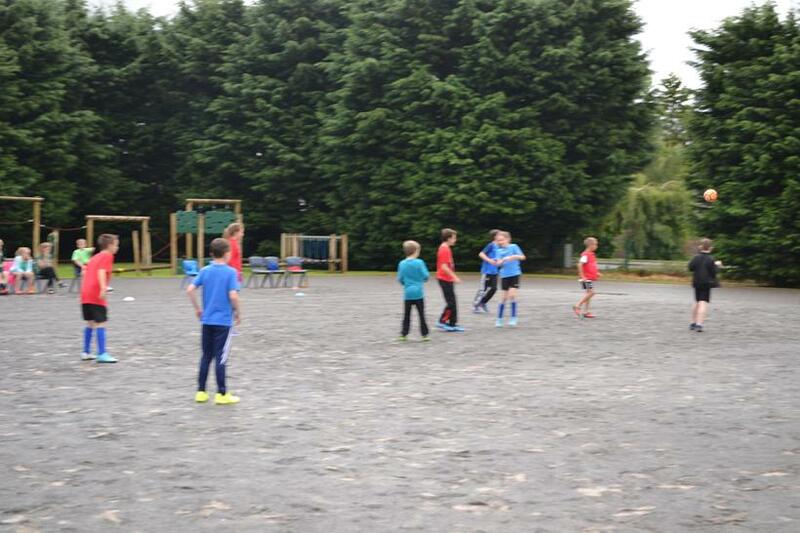 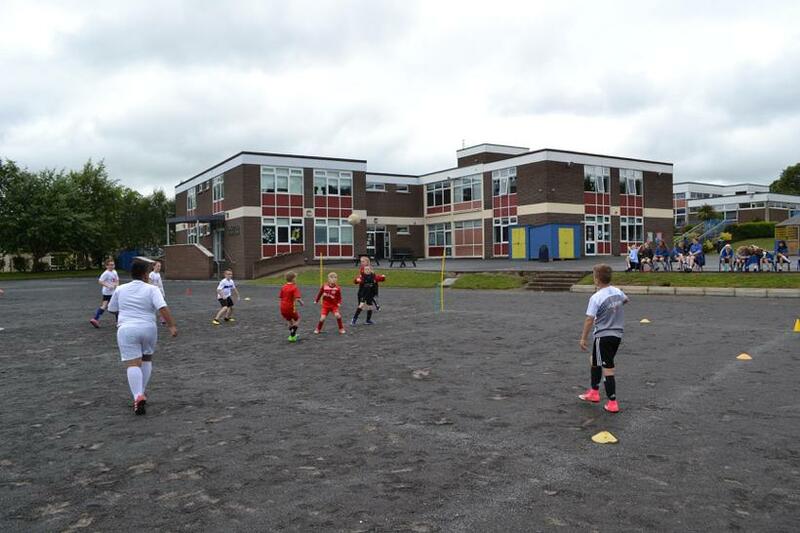 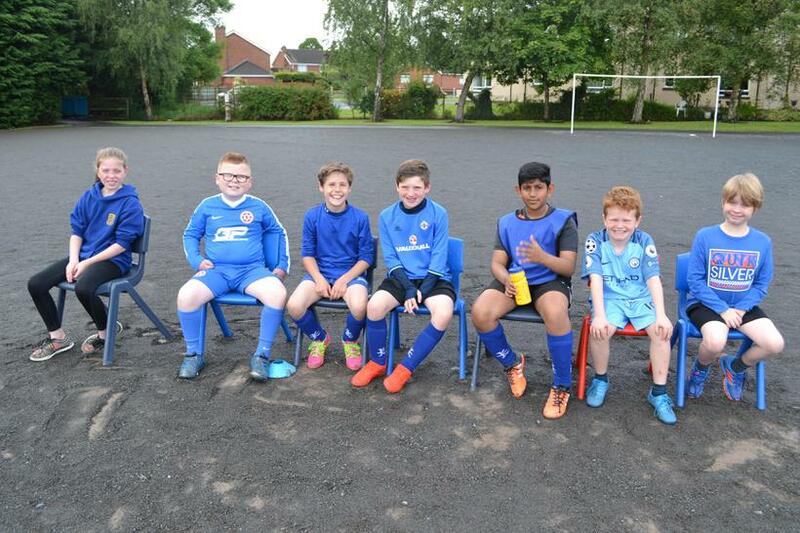 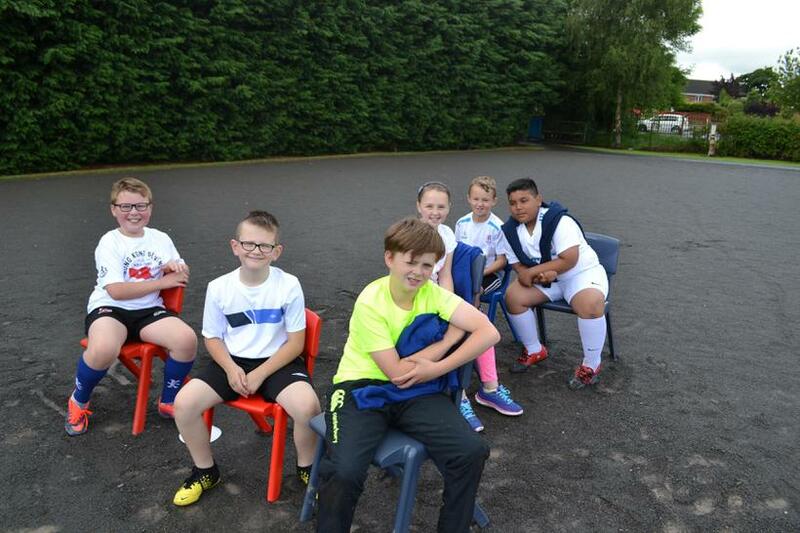 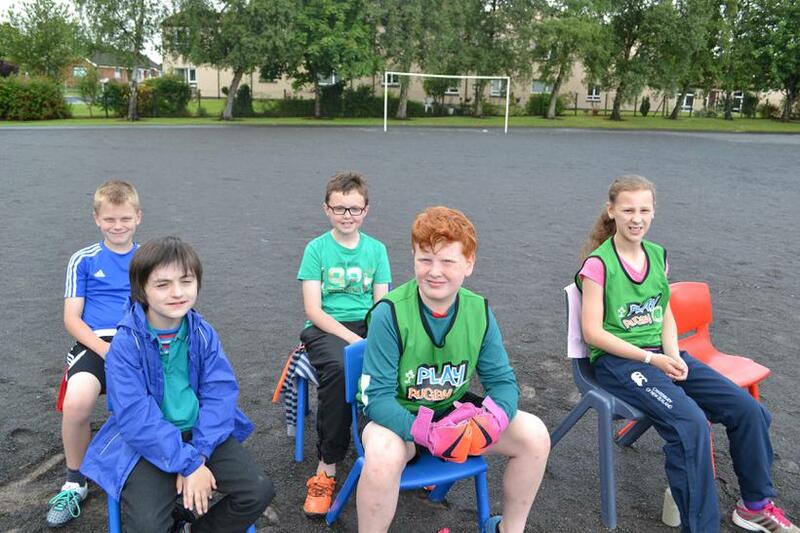 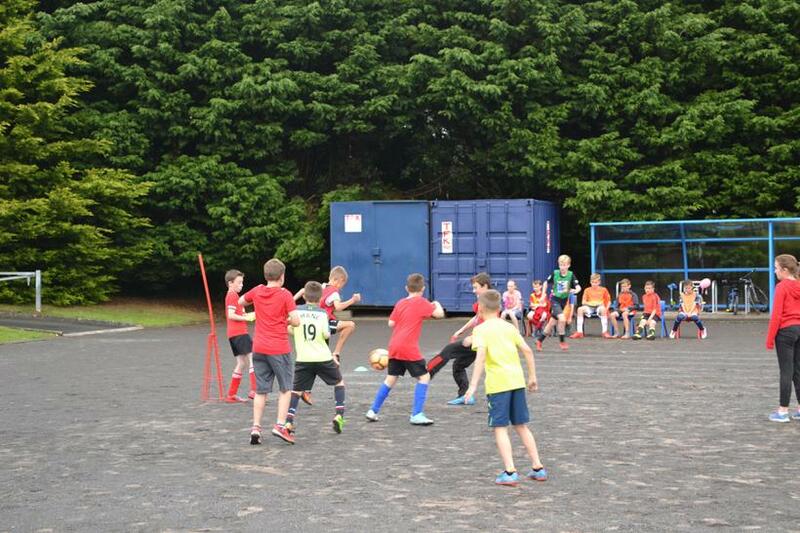 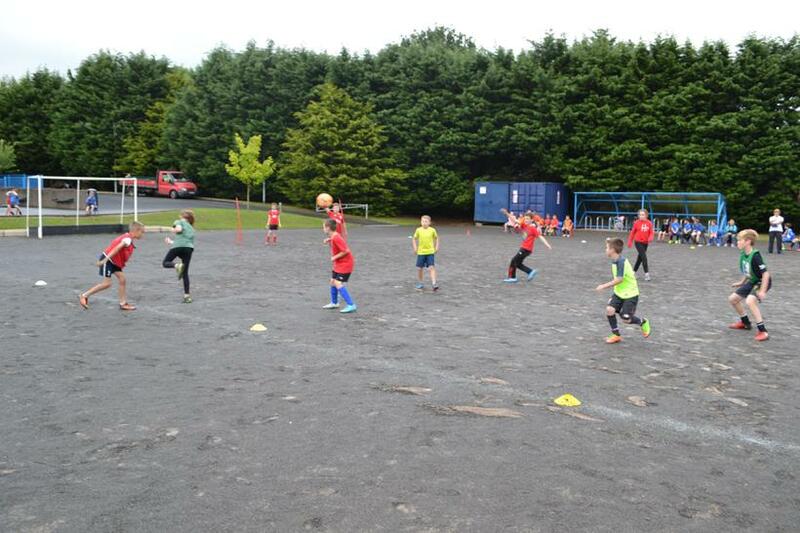 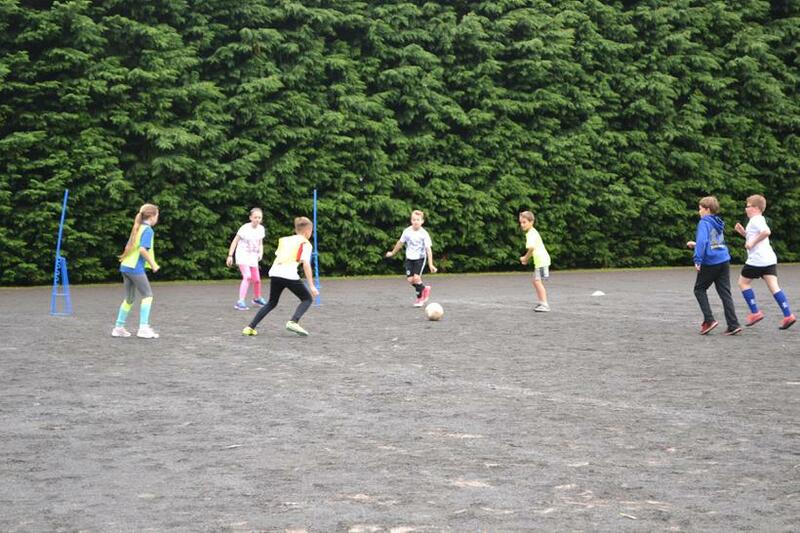 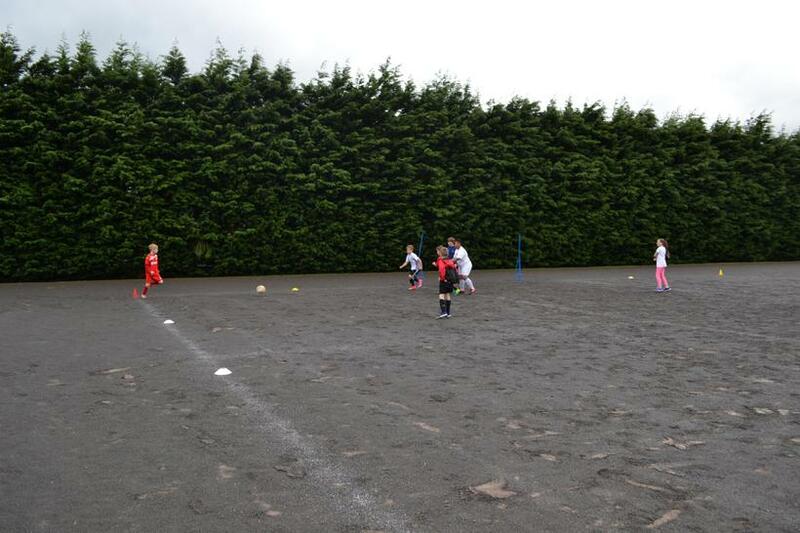 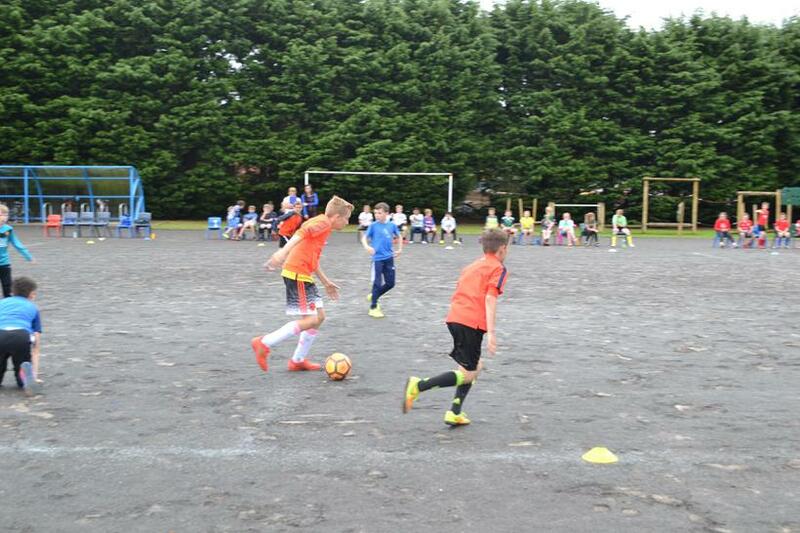 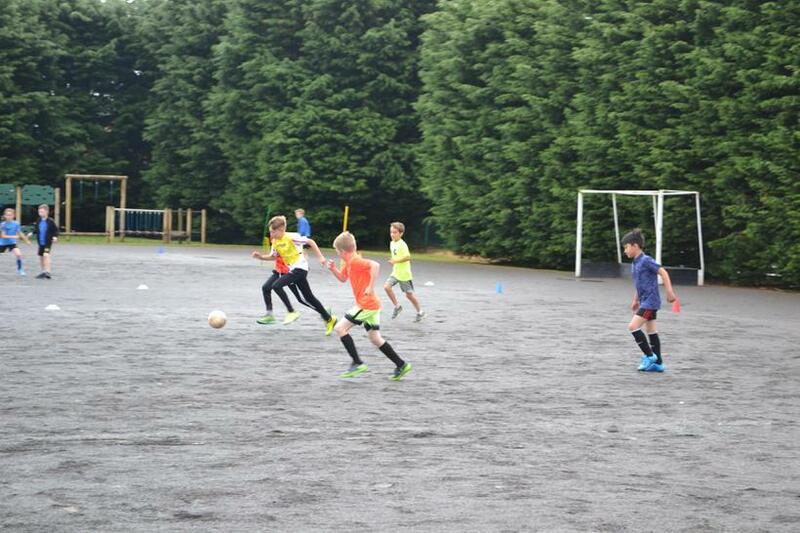 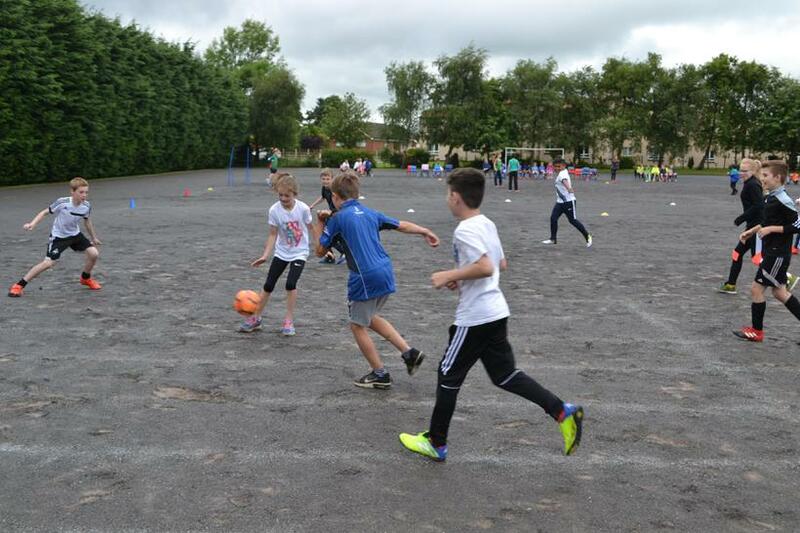 We were very glad to see the rain stay away and everyone thoroughly enjoyed playing their different matches. 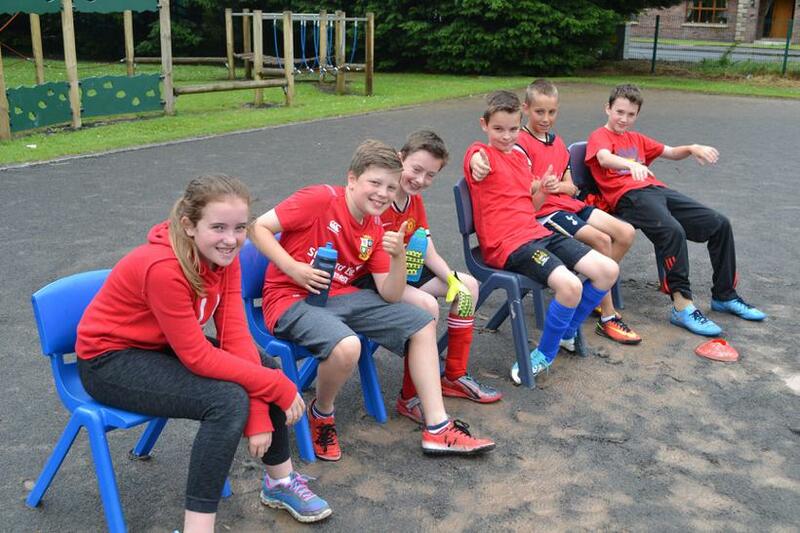 Well done to West Ham for beating Middlesbrough in the final!